Free bet stakes not returned. Expires 7 days. Eligibility restrictions apply. Offer ends 13/05/19. T&C’s Apply. 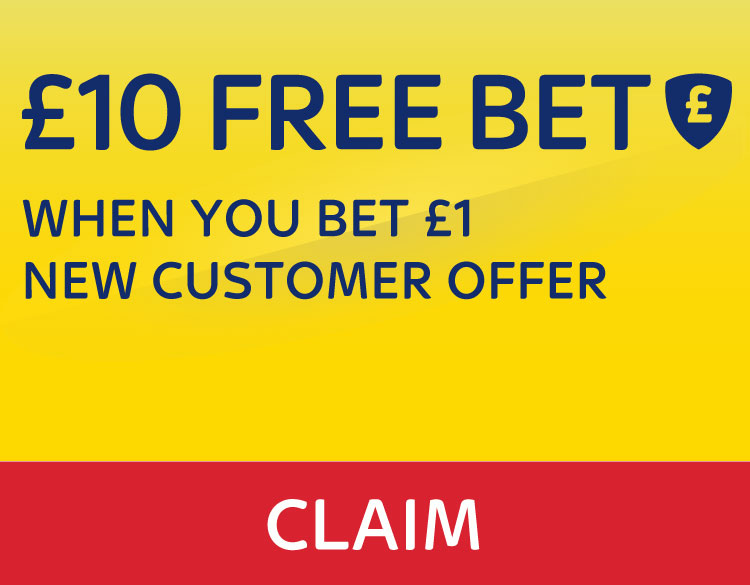 With a huge weekend of sport ahead, you can claim a free £10 bet. 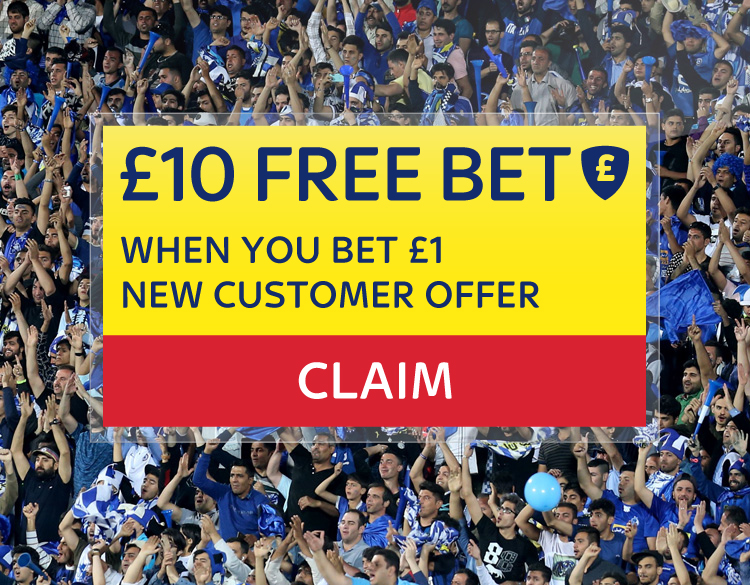 Just place a £1 single bet at 1/2 or greater and we’ll give you a free £10 bet. This offer is exclusive to you, and can’t be shared. Enjoy! Place a bet of £1 on any market, any sport at odds of 1/2 or greater and we’ll give you a £10 free bet to supercharge your week of sport. This promotion is only available to individuals aged 18 years who have been invited directly by Sky Betting and Gaming, including, but not limited to email, SMS or social media to participate in this promotion. This offer is available from 12:00 on 09/08/2018 until 23:59 on 13/05/2019 (the “Promotional Period”). In order to qualify, customers must login to their account and then place a single £1 bet at odds of 1/2 or greater within the Promotional Period. A £10 free bet will then be credited. 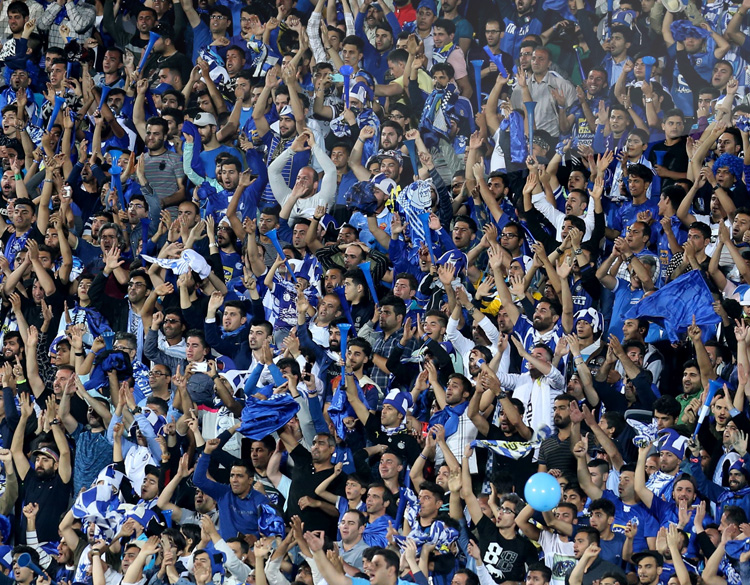 If your qualifying bet is placed on an accumulator each selection must have odds of 1/2 or greater. Any bets placed prior to opting in will not qualify for this promotion. Free bet stakes do not contribute towards the offer. This promotion can only be claimed once per customer. Free bet stakes will not be included in any bet returns. Free bets will expire within 30 days if not used. Sky Betting and Gaming reserve the right acting reasonably to withhold, restrict or cancel this offer from individual account holders in accordance with its eligibility, promotion abuse and internal trading risk policies at its reasonable discretion and without prior notice. All other Sky Bet general rules and terms apply. For help with your account please visit our Help & Support page. Responsible Gambling is integral to our business. We want our customers to fully enjoy all of our products whilst maintaining a healthy, balanced gambling lifestyle. To find out about the tools you can use to stay in control click here. More information about our commitment to social responsibility and contact details of charities who specialise in problem gambling can be found below. This email was sent to you by Bonne Terre Limited, whose trading names include Sky Betting and Gaming, Sky Bet, Sky Vegas, Sky Casino, Sky Bingo and Sky Poker. Bonne Terre Limited is registered in Alderney (registered company number 1110) with its registered office at Office 1, 1 The Crusher, Braye Harbour, Alderney GY9 3XX. Customers in Great Britain: Bonne Terre is licensed and regulated by the Gambling Commission (licence number 38718); All other customers: Bonne Terre Limited is licensed and regulated by the Alderney Gambling Control Commission (licence number: 04C1C2). The Sky trademarks are owned by the Sky Plc group of companies and are used under licence. If you have any complaints about any aspect of our services, please contact us within 12 weeks of the original transaction and we’ll be happy to help. If you have done so and feel your query is still not resolved you may forward your concern onto our Alternative Dispute Provider here. 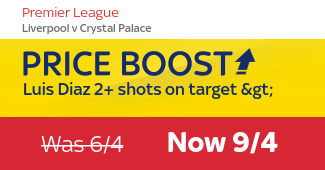 Previous Jon check out our Saturday Price Boost ..
Next Jon check out our Red Card Refund Promotion ..